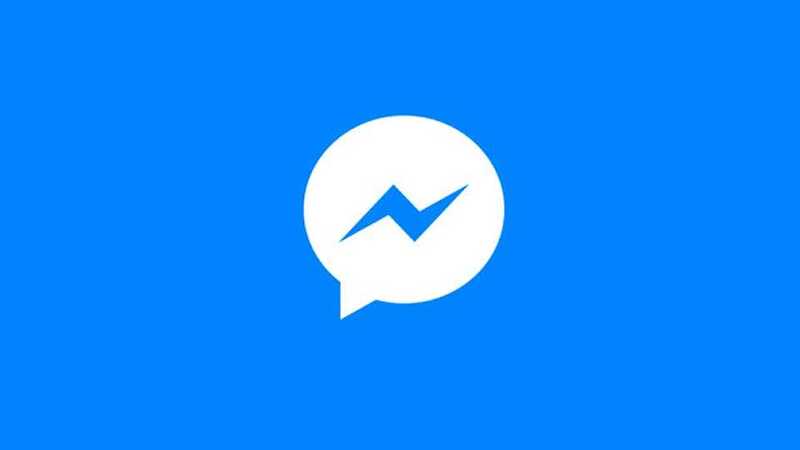 Facebook, in a press release, has announced the addition of administrator privileges to their Messenger chat app. Users who want to join a group chat must now be approved by an admin. Facebook says that this will help control larger group chats with members that may not be connected to each as chatboxes can support up to 250 members. Admins can also remove members and promote or demote other people as admins. Another feature added is “custom invite links” that can be created and sent by any member that lets the recipient join the group chat. If the admin approval option is off, they are automatically joined in the group.